In extreme cold conditions like snow, ice, heavy rains, slush, normal tyres are not able to handle steering, acceleration and braking comfortably. 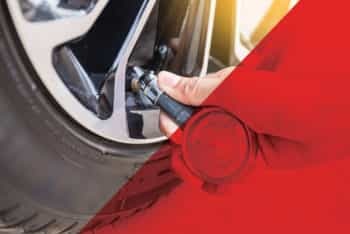 They have lesser grip in these conditions, while winter tyres are made specifically for these conditions and thus offer much better performance. Winter tyres deliver improved safety even on cold, damp roads. The risk of accidents due to wet roads, snow and ice is very less when winter tyres are installed. 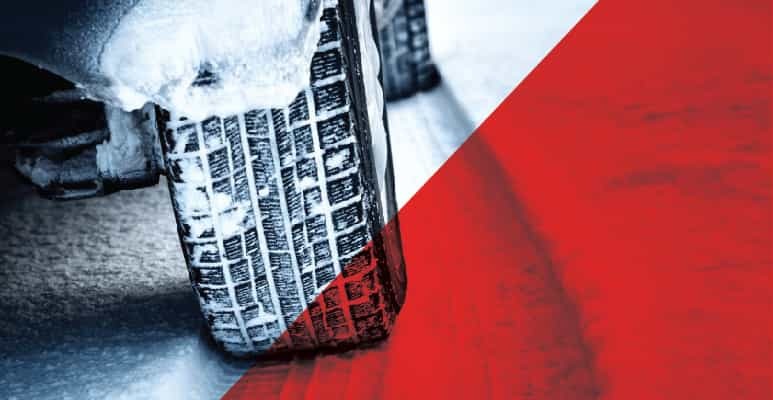 Winter tyres are especially helpful when the temperatures drop below 7�C. 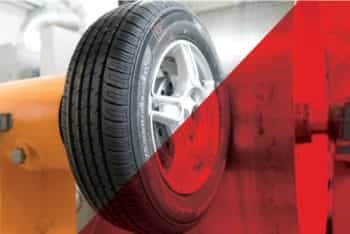 They offer extra grip and shorter stopping distances in cold, damp conditions because of their tread compound which has more natural rubber and advanced silica compounds. 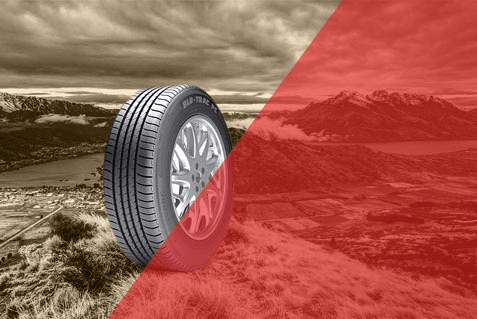 In normal tyres, the tread compound hardens when temperatures drop, thus providing less grip. Winter tyres reduce the hardening effect. The single-directional tread pattern on winter tyres pushes away snow and ice. The deep tread depth ensures better grip in snowy road conditions. This also ensures considerably shorter stopping distances on both wet and dry roads at low temperatures. When normal tyres are used in winter, they suffer more wear, which also reduces mileage by up to 20%. Winter tyres help give better mileage in winter weather. Winter tyres should have proper inflation to increase their life and maintain their performance. You need to check their pressure regularly to ensure a safe drive always in winters. All tyres of the vehicle should be changed to winter tyres in case you are considering changing the tyres. 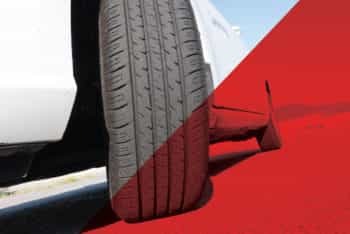 Installing only two tyres can be risky and may lead to inefficient performance, especially with respect to handling and control. This is applicable to all-wheel drive, front-wheel drive, and rear-wheel drive equally.